Antonio Maçanita is one of the most dynamic, brilliant young winemakers in Portugal, crafting wines everywhere from the Azores archipelago to Alentejo. It turns out he’s also a master at navigating sibling rivalry… or perhaps its his sister that is the diplomat. 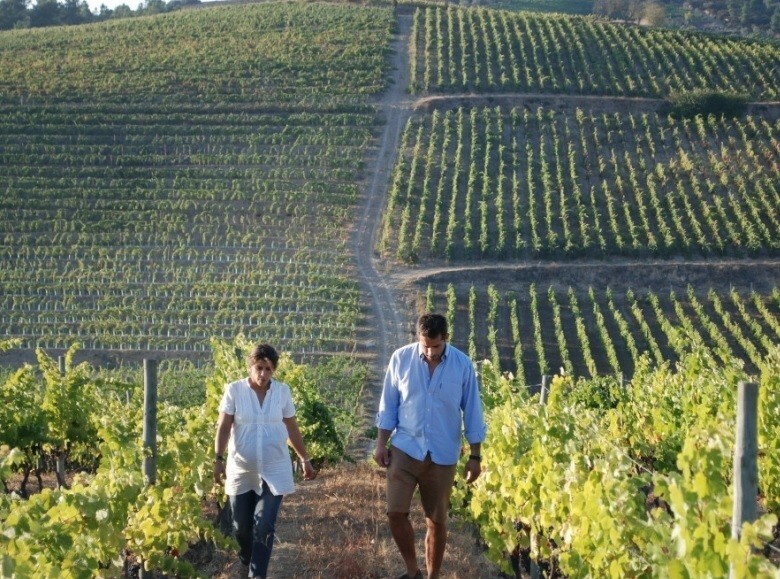 In the Douro, this brother and sister team has managed to pool their considerable winemaking talent to showcase the breadth of terroir in the oldest classified European appellation. 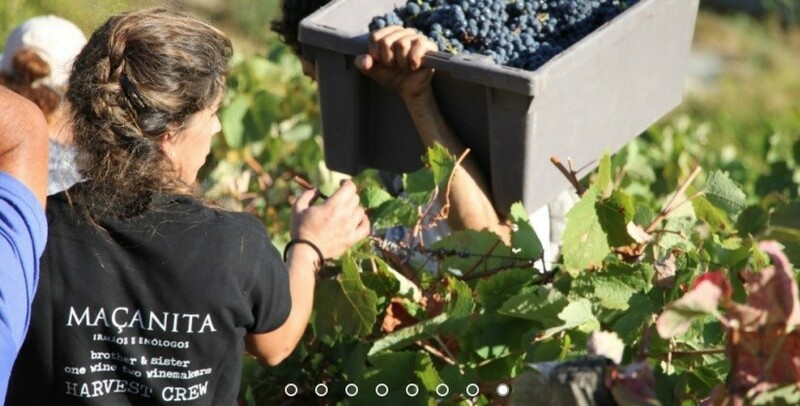 Sourcing from sites spread across the 3 subzones of the Douro, the Maçanitas use classic Douro grape varieties with modern winemaking techniques to produce wines of balance, elegance and true Douro character. 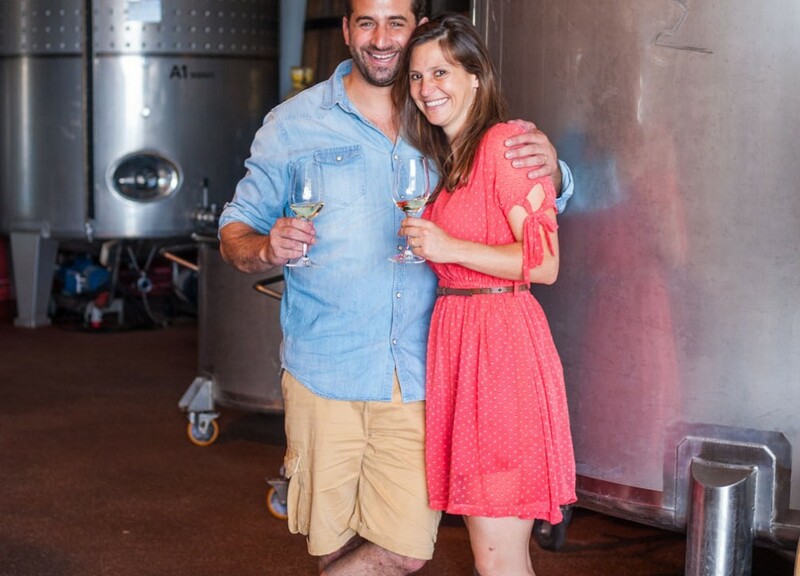 Somehow managing to combine Antonio’s wink-and-nod irreverence and Joana’s steadfast pursuit of preserving Portuguese winemaking traditions, this brother and sister team has captured the spirit of the Douro as only they are able. 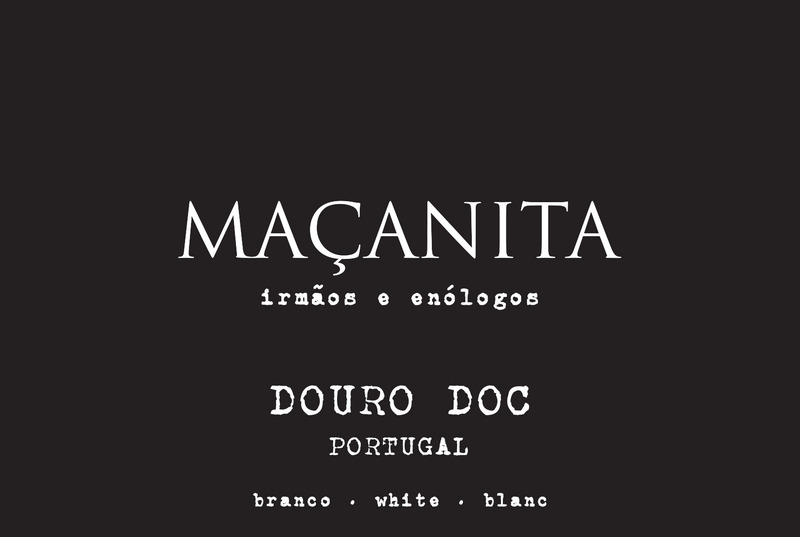 Maçanita’s Douro Branco exemplifies the confluence of richness and elegant minerality that is the hallmark of Douro whites. 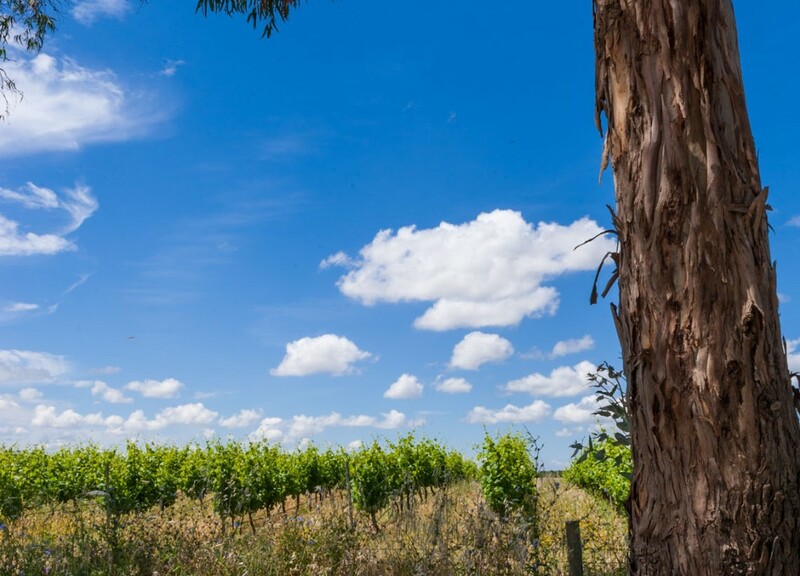 The indigenous Viosinho provides the backbone to this mineral driven wine, showcasing the slate soil and high altitude plantings that fuel this project. Fermented and aged all in stainless steel, Antonio and Joana very capably maintain the freshness and acidity in this wine, yielding a wine of purity and balance. 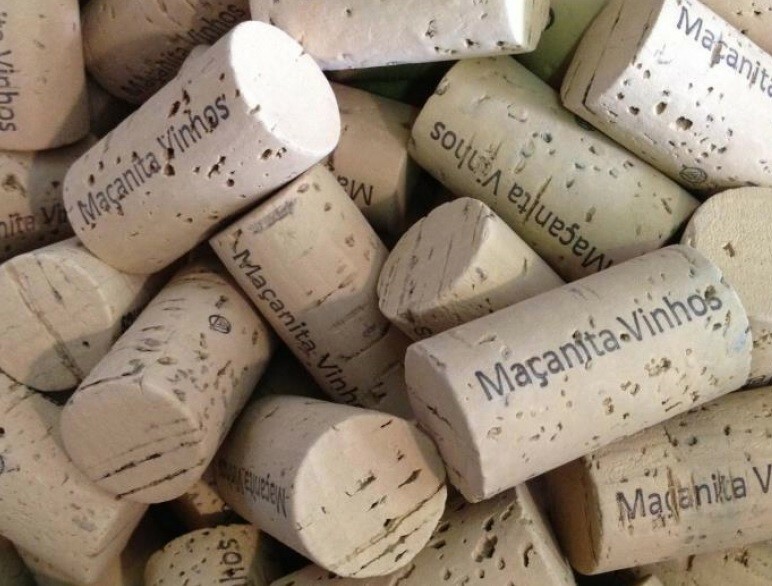 Maçanita Douro Branco is a beautiful pair for roasted or grilled poultry, as well as richer seafood dishes. Hand harvested. Whole bunch press, cold fermentation using wild yeasts in stainless steel. Racked to stainless steel for 6 months aging before bottling. 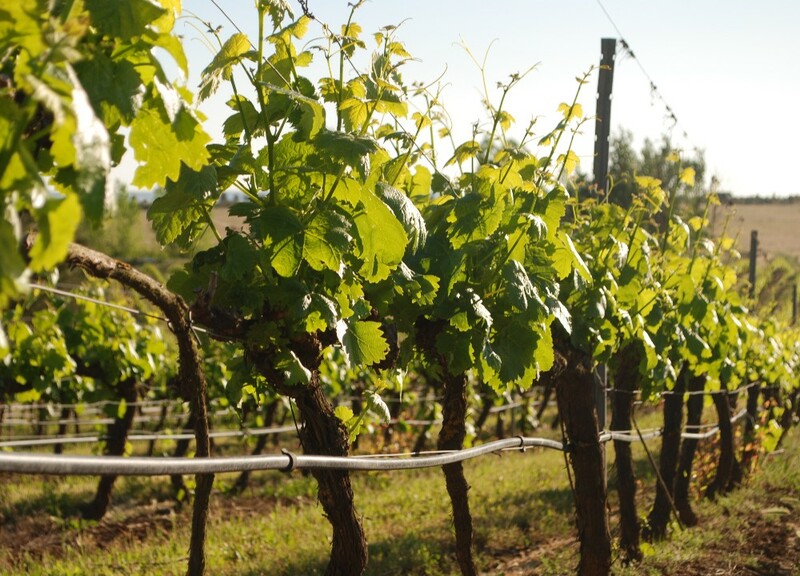 Vines tended in schist soil at 750m (2300ft) elevation in Baixo Corgo, Douro. Average temperature is the lowest in the Douro, and ripeness is often a challenge here, but it also lends an intrinsic freshness to the wine. Bright yellow-gold. On the nose, fresh floral aromas comingle with ripe yellow and green orchard fruit and a touch of slate. On the palate, bright and juicy, with mouthfilling concentration and refreshing acidity. A core of green and gold apple, pear and white pepper are wrapped with pleasant floral and mineral flavors on the long finish.